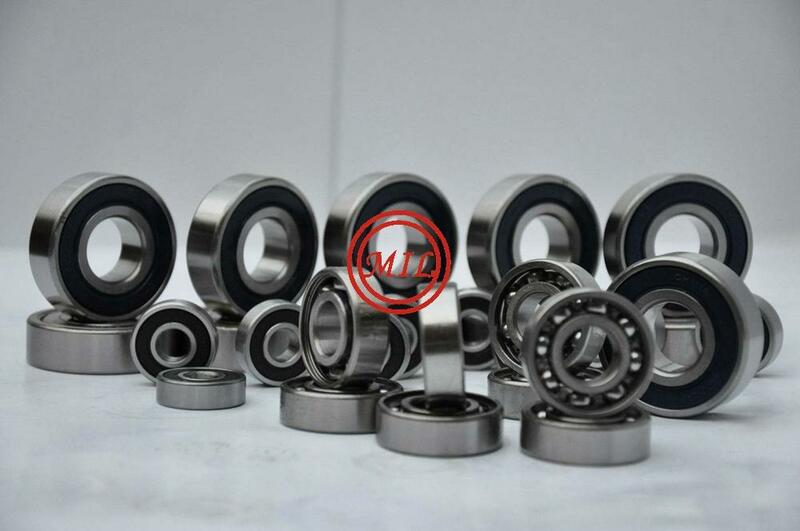 52100 bearing steel is a high-carbon chromium alloy steel, which, because of its versatility, is used in a variety of mechanical applications. 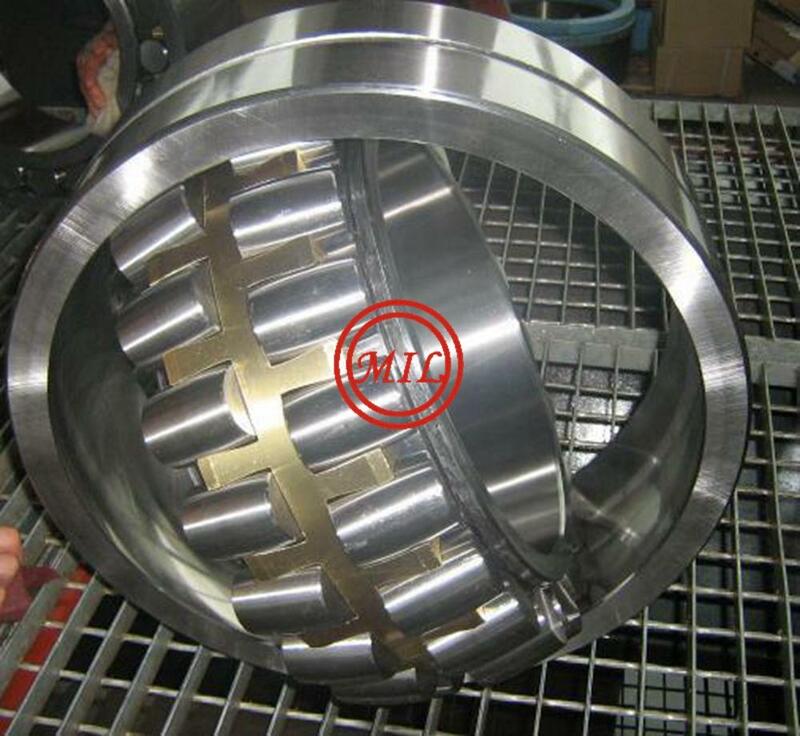 In the annealed condition this steel is comparatively easy to machine, yet very high hardness and abrasion resistance can be developed by heat treatment to make the steel particularly suitable for applications requiring extreme wear resistance. 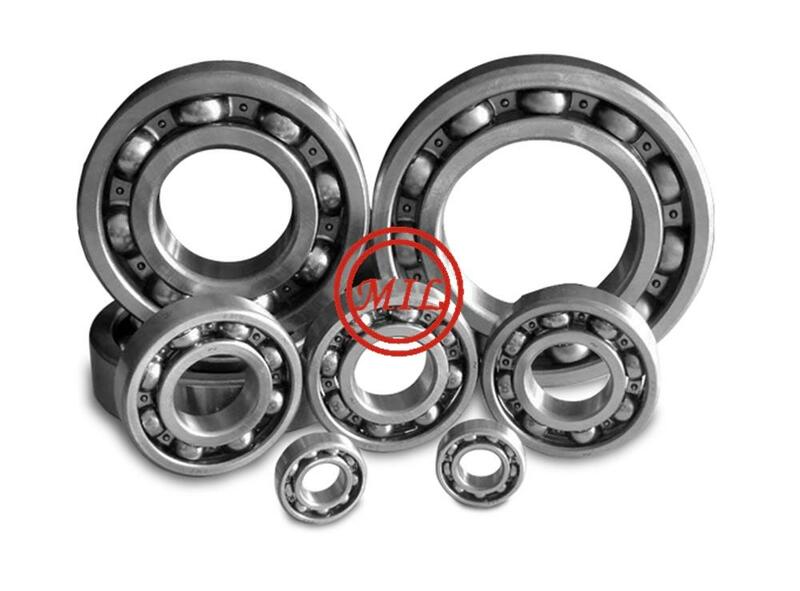 In addition, 52100 bearing steel can be heat treated to high levels of tensile strength and fatigue strength. 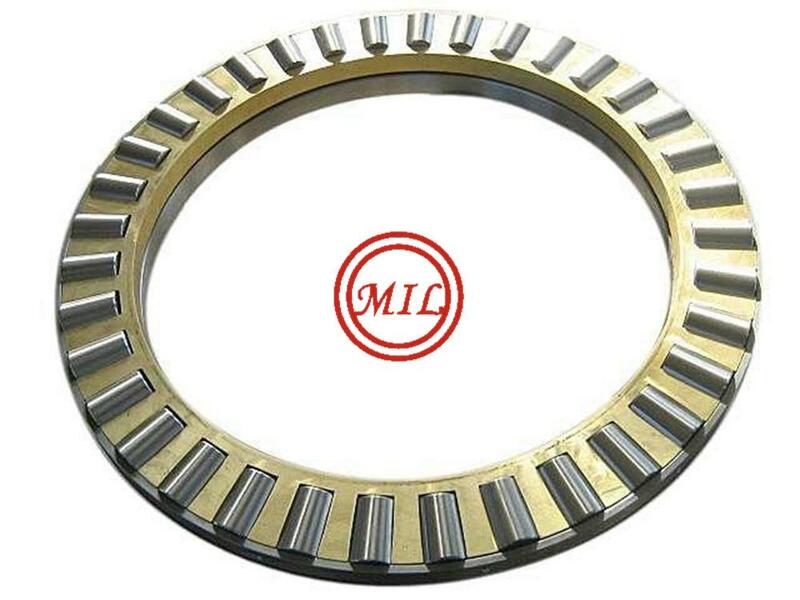 The steel from which SAE 52100 Bearing Steel Tube is produced is made in electric furnaces using special refining techniques, which insure maximum cleanliness and freedom from objectionable microscopic slag type inclusions. 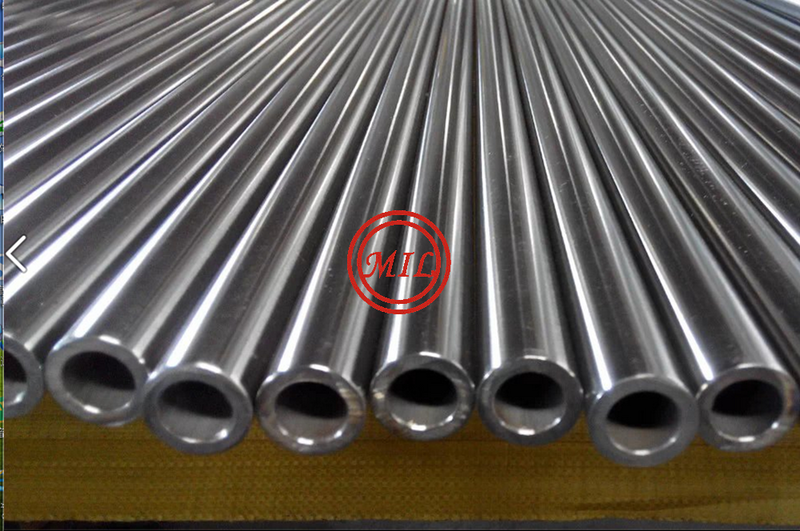 This steel is made to conform to the stringent chemical and cleanliness requirements of ASTM, A295, and AMS 6440. 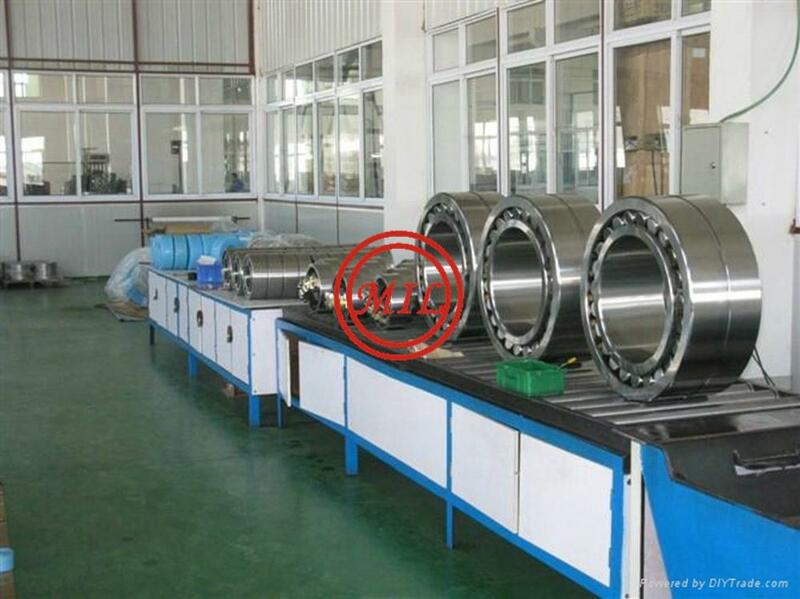 The modified grades meet ASTM A485. 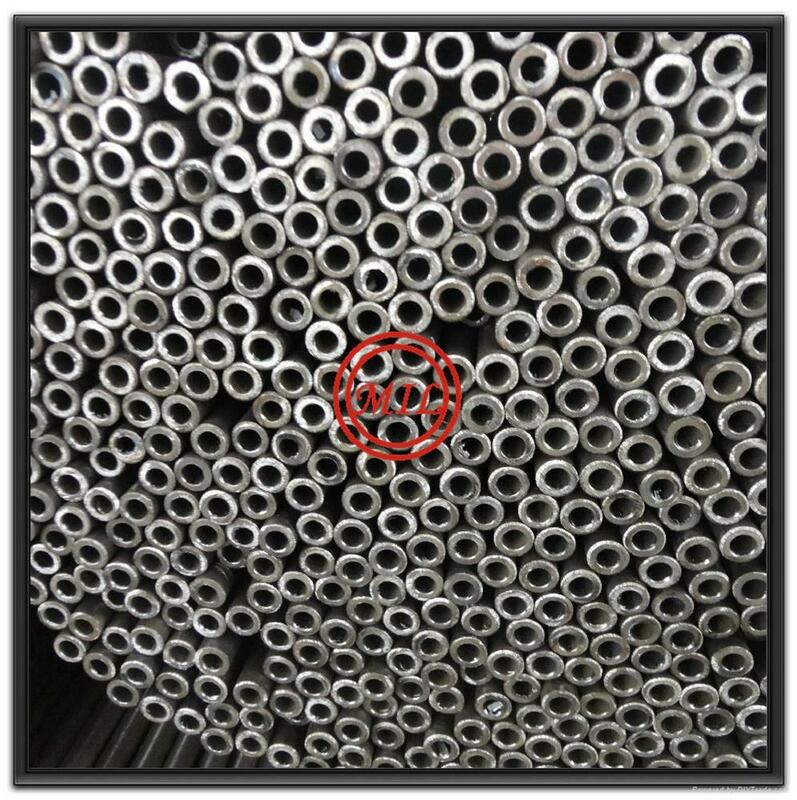 SAE 52100 Bearing Steel Tube is generally furnished in the spheroidized annealed condition with maximum Brinell Hardness Number 207 for hot-finished or turned tubing, and 250 for cold-drawn tubing; roto-rocked tubing may exhibit a Brinell Hardness Number as high as 320. 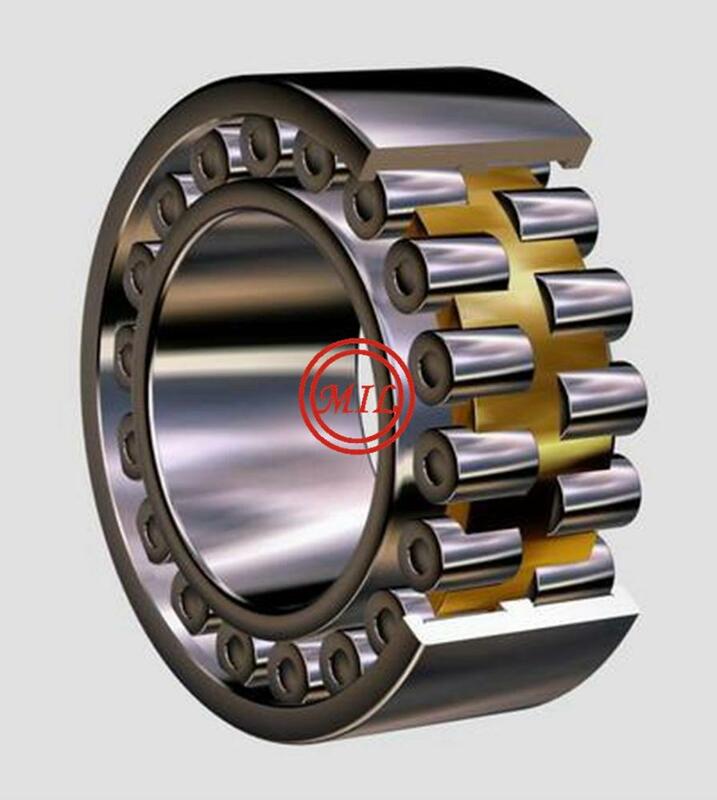 As furnished, each finish is in a condition for optimum machinability for its type, and for maximum uniformity after heat treatment. The long spheroidizing anneal may decarburize the OD and ID tube surfaces to the depth shown in Table I of ASTM Specification A 295. This shallow decarburized surface must be removed in machining. 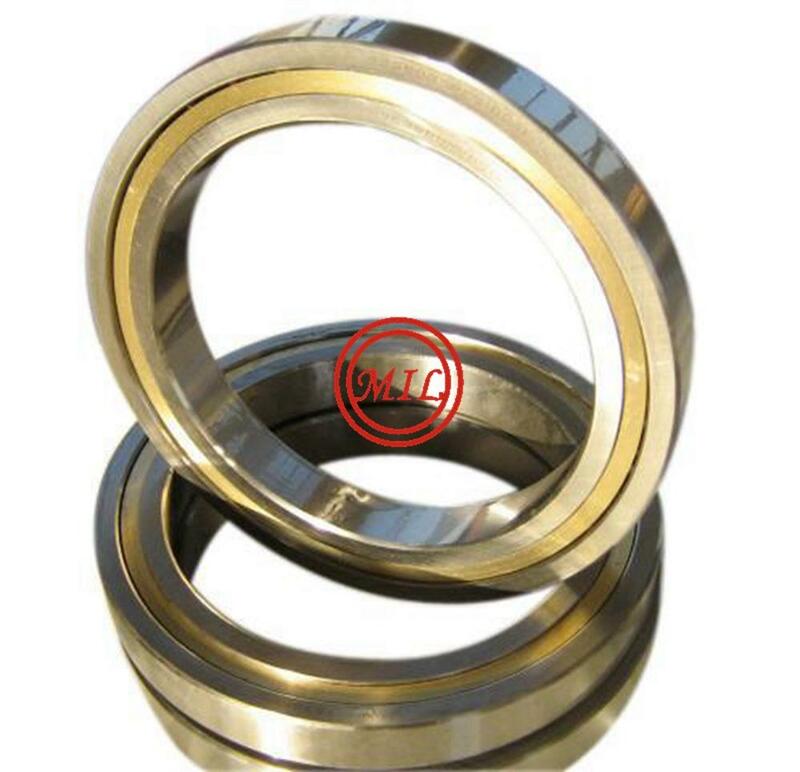 · Cleanliness and freedom from objectionable microscopic slag type inclusions. 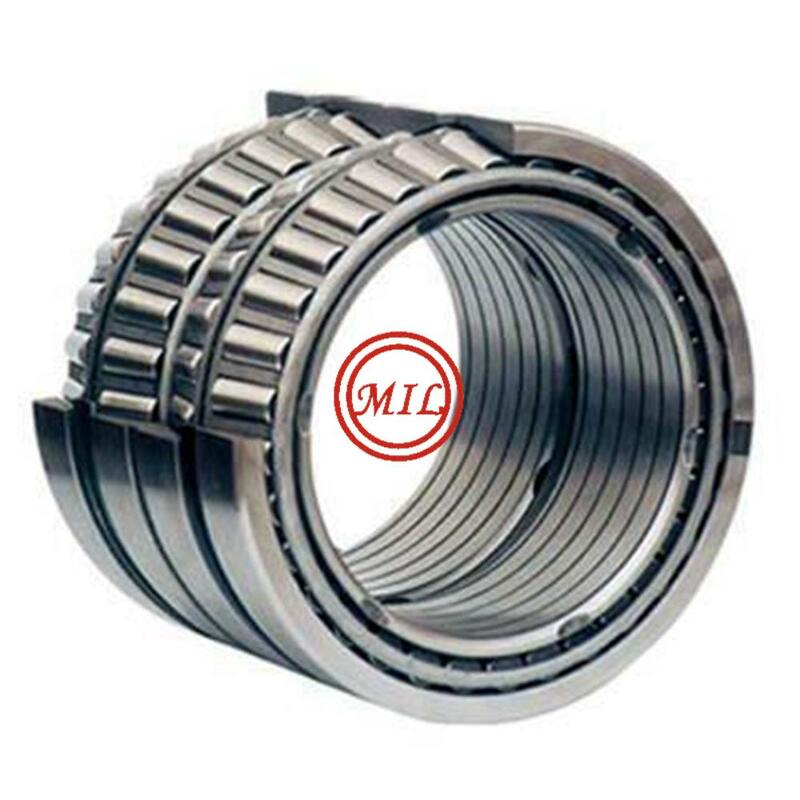 · Tight tolerances, resulting in reduced machine time.